Researchers at the Massachusetts Institute of Technology (MIT) have developed the world’s smallest 3D transistor. They developed it in partnership with engineers at the University of Colorado. To get an idea of ​​the size of this technology, the smallest product on the market is twice the size. The technological market is constantly evolving. They are looking for ways to make products more efficient. Obviously smaller and more accurate as well. The process to build the transistor is also completely new. It involves a micro-fabrication that transforms the semiconductor material into an atomic level. 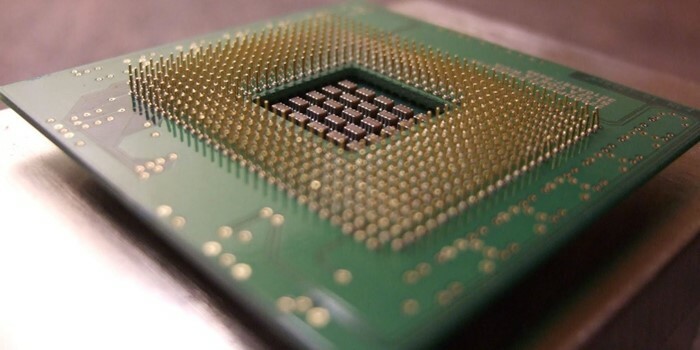 In the 1960s, Gordon E. Moore stated that the number of transistors on each chip would double approximately every two years. For a long time, this was a “simple” task to achieve if we think of the technology of the past decades. Things change a little panorama when we analyze how many of these items are already in microscopic sizes. Moore’s Law inspired the engineers behind this research to create the nano transistor of just 7 nm in diameter. Compared to a sim micro cell phone card, it is possible to place billions of units of the new device on the chip. The “Thermal Attack at Atomic Level” technique – thermal ALE allows a change in the materials, needed to develop the transistors, at atomic levels and more efficiently than currently available. It will take a while to produce nano transistor on a large scale. However, it appears that we will soon have a new generation of even more effective devices on the market.